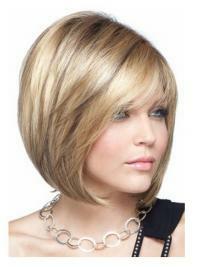 This fashionable wig is very popular that allows the scalp to breathe. 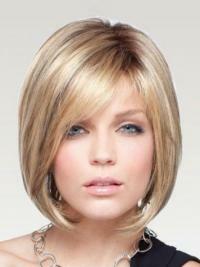 The good length wig is softly styled with detail at the front, which gives a very natural appearance to the wig. It is a good choice for everyday use. They are great to work with. Great service and wonderful wig. Am impressed with the company. It’s perfect the color is good the last time it was not the same way but this one is very nice. I love this wig. My hair was thining three years ago and I bought two of these wigs. Two different colors. 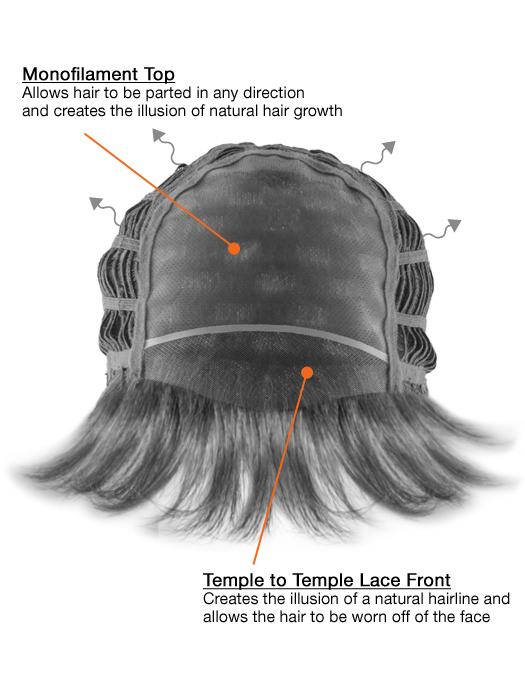 I loved them right from the start and wore them for two years.......my own hair got the rest it needed from not spraying and treating it and started to regrow. However, I kept buying these wigs and bought I think even more. Even though my hair has thickened up again, I started wearing these again just because they are so convenient. No one knows I wear them because they look so real. They are comfortable and they are wonderful in the winter. They keep my head warm when it is freezing out. I recommend them highly. I lost all my hair during chemotherapy treatments & lost a bit of self confidence along with the hair. This wig looks a lot like my hair did before I lost it. I've gotten so many compliments from random strangers and even teenagers! 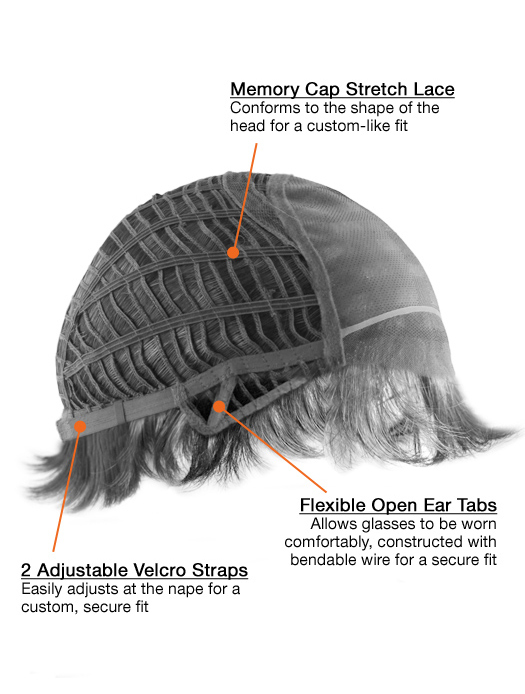 The cap is adjustable & fits just right. No worrying about it falling off when the wind blows. It does tangle easily in the back but I've had problems with all wigs doing that. I have some wig spray I use that will detangle it easily. Was also a little too shiny but after a few washings the shine subsided. I would definitely recommend buying this wig. I love the way this wig looks, and styles. Right out of the box I just had to shake it and it looked great. I get a lot of compliments when I wear it. I plan on getting another in a different color.